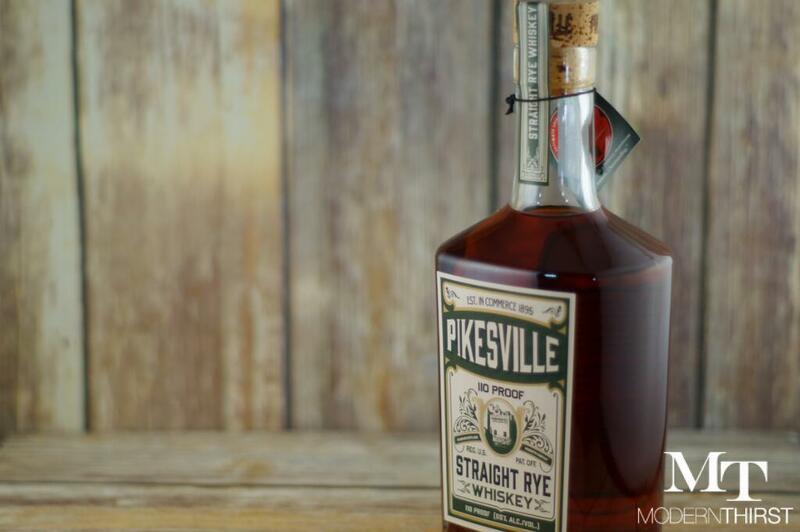 This rye clocks in at the right proof, with the right color, and the right flavors to be a solid sipper. 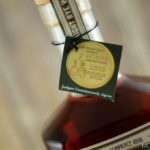 But at nearly twice the price of Heaven Hill's Rittenhouse Rye Bottled-in-Bond, it becomes a tough sell, despite the nicer packaging. 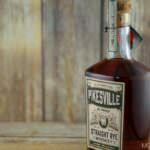 Pikesville Rye was a pre-prohibition staple of the then-burgeoning Maryland Rye industry. 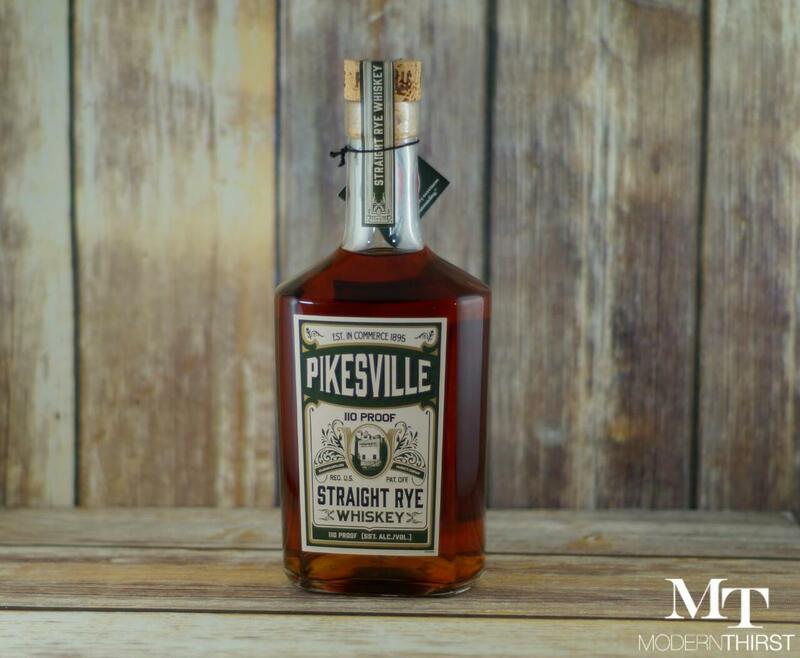 Shuttered by prohibition, Pikesville returned a few decades later at the Monumental Distillery Company, and later the Majestic Distillery in Maryland (they really liked to go grandiose on the names, didn’t they? ), only to cease production in 1975. 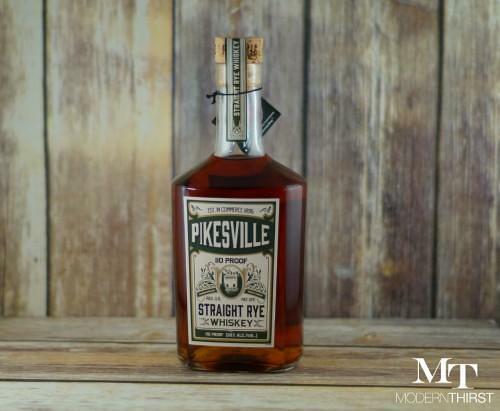 Heaven Hill acquired the name, and thus a new iteration of Pikesville Rye is born. 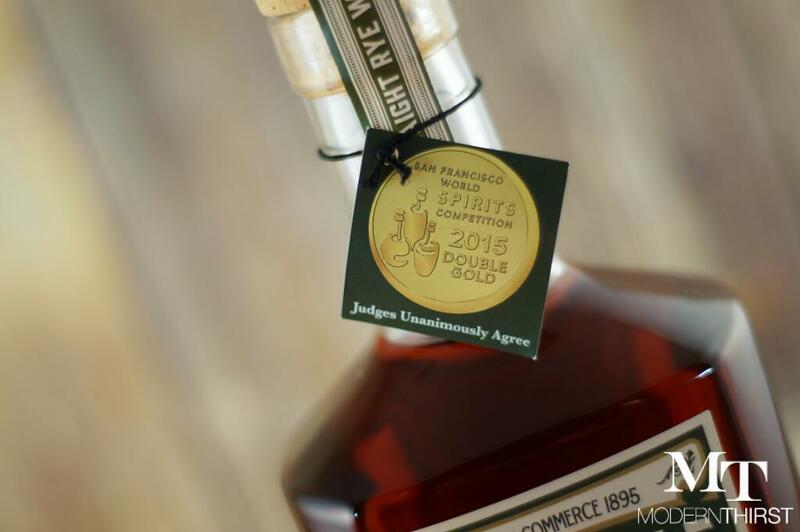 This 51% rye whiskey actually bears no direct relation to the former product. 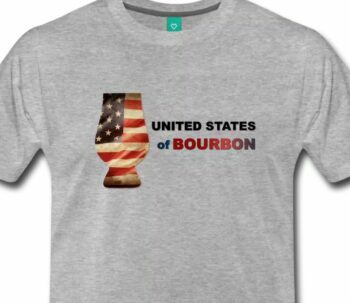 In fact, this is produced in Kentucky at the Heaven Hill Bernheim distillery. 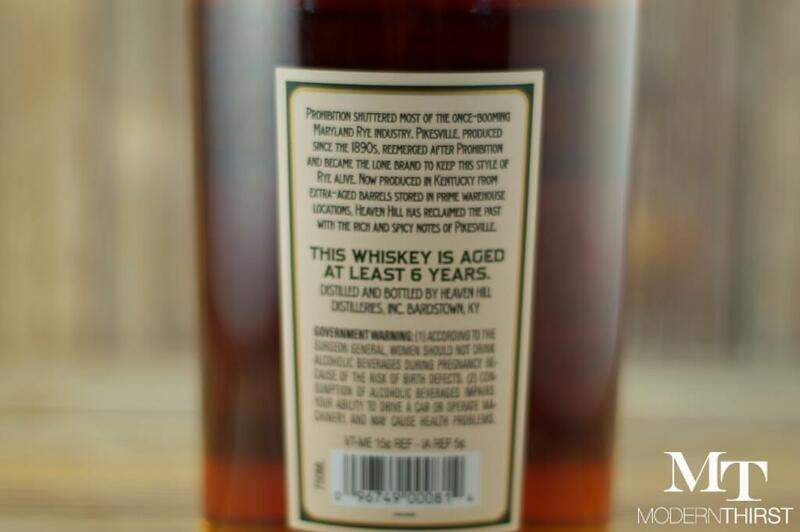 It is straight rye whiskey aged 6 years, and bottled at 110 proof. 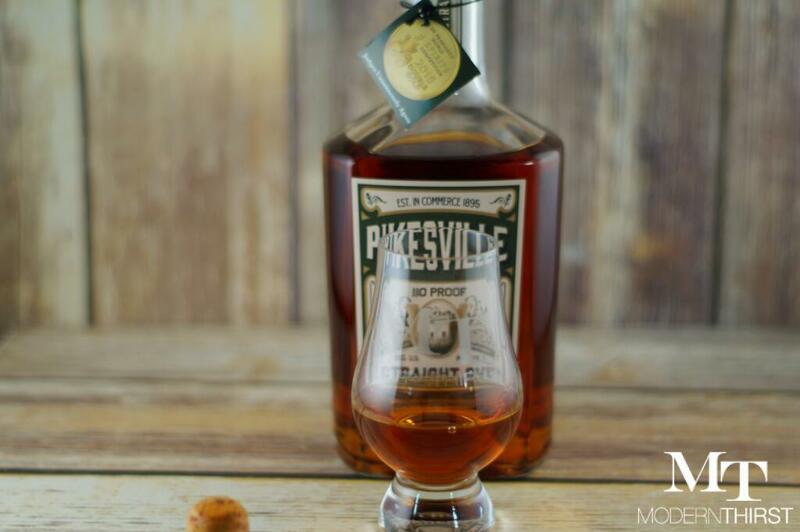 Heaven Hill wisely chose to eschew the look of the last iteration of Pikesville Rye, which was a fairly cheap standard whiskey bottle (very similar to many current day Heaven Hill Products, ironically), and instead went for a more prohibition-esque medicinal style bottle with attractive cream and green label and natural cork. There is also a faux tax stamp seal. 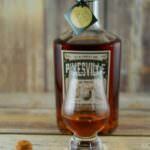 Pikesville pours into the Glencairn a coppery bronze. It’s very dark, considering its age. Very rich and full with notes of citrus and lemons along with a rich, earthy cocoa and chocolate undertones. 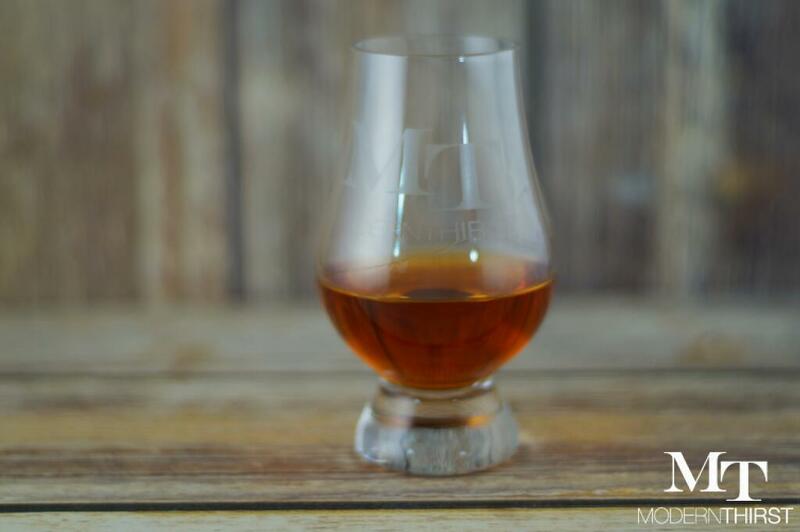 It hits the palate with an unusual (for a 6 year rye) burst of oak and age, but the rye characteristics quickly rush in to coat the tongue. 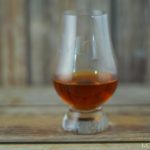 There is plenty of citrus, as promised by the nose, but a sweet simple syrup character underlies it with a hint of maple syrup. 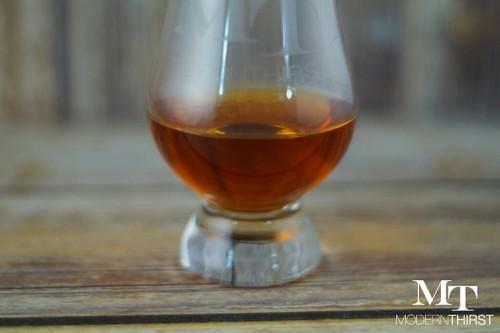 Fairly long, the 55% ABV is evident on the finish. 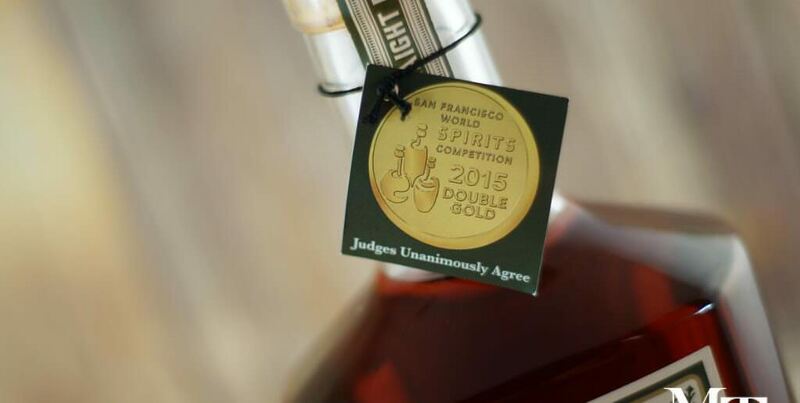 Clove and cinnamon assert themselves with a touch of lemon peel and oak. I like this rye. I like it quite a bit, actually. 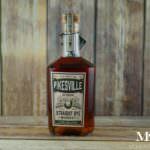 I love the fact that it’s bottled at 110 proof. 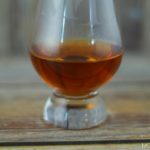 That is, in my estimation, perfect for a solid rye whiskey, which can tend too much towards the fruity and citrusy at lower proofs, tasting almost liqueur-like at times. The strength of this pour certainly pushes it away from the sticky-sweet into a robust and flavorful whiskey. I love the color in the glass as well. What I don’t love is the price. I’m not sure where $58 comes from in this bottle. 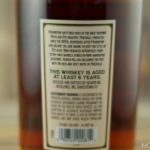 For $30, I can buy Heaven Hill’s very solid Rittenhouse Rye bottled-in-bond, which is at least 4 years old and only 5% lower in alcohol. Is this twice as good as Rittenhouse? Not for me. 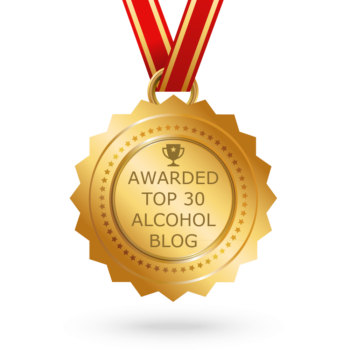 Still, the whisky is quite tasty, and I can’t complain about what’s in the bottle. Our official score is without consideration for the price. But if cost is any concern, you might want to check out that Rittenhouse. ModernThirst.com Score: 92 out of 100 Points. 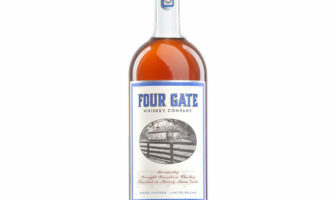 Delicious and good value rye.